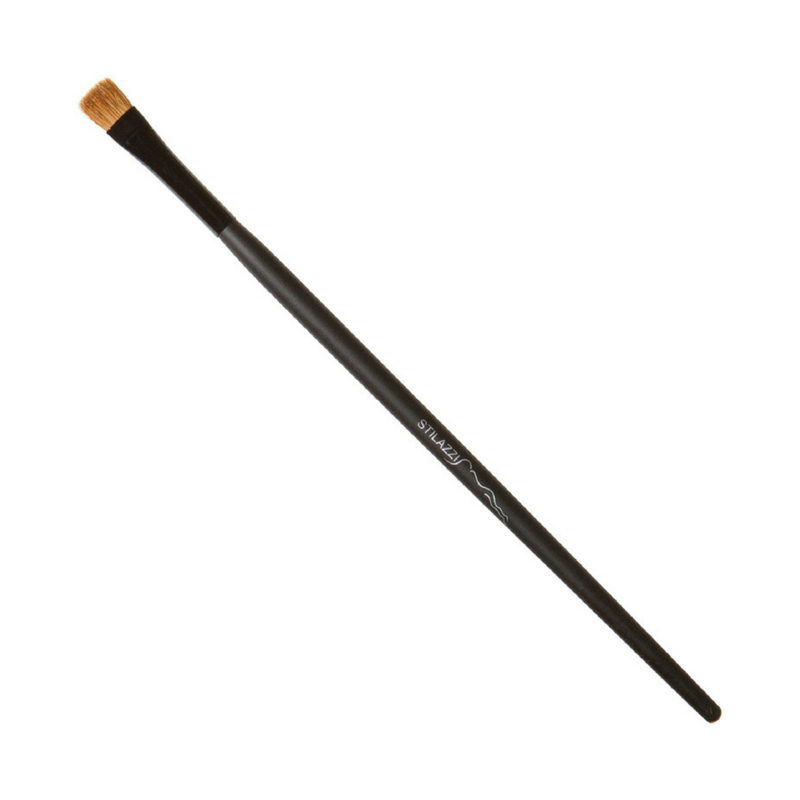 Shape: Flat, Firm Rectangular Brush. Designed for: Powder, Gel & Cream Eyeliners Or Shadows. Used frequently to shade the lower lash line to make eyes pop for an evening look.